The importance of a strong safe CAD designed rollcage is paramount to driver and co-driver safety. Weld-in style rollcages are not only used for there superior safety, but also for other benefits such as integral strength, tensional rigidity and the increased body shell life. 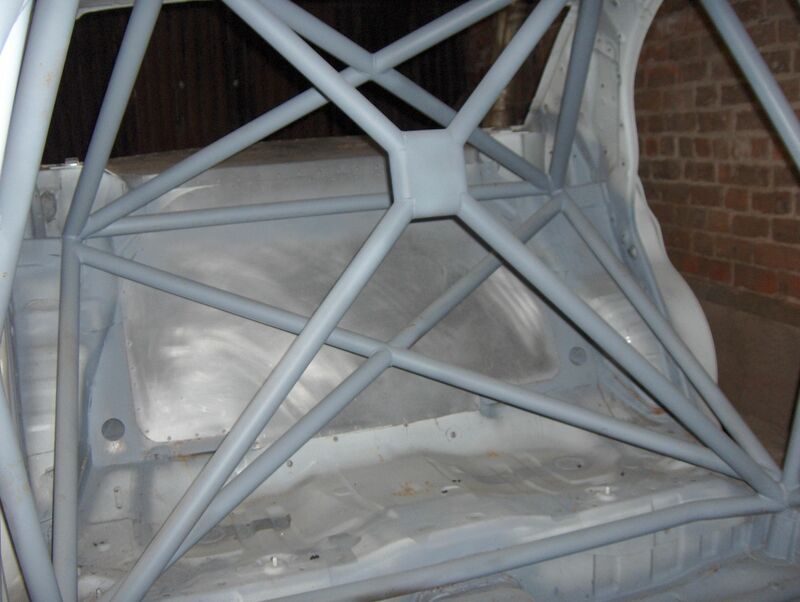 MND motorsport Believes that the body shell and rollcage construction are areas that cannot have any compromise, in either strength or safety. MND motorsport can provide a service to suit your needs, from body shell repairs to full bespoke fitting service, available in either CDS rollcage tubing or the now preferred T45 tubing.